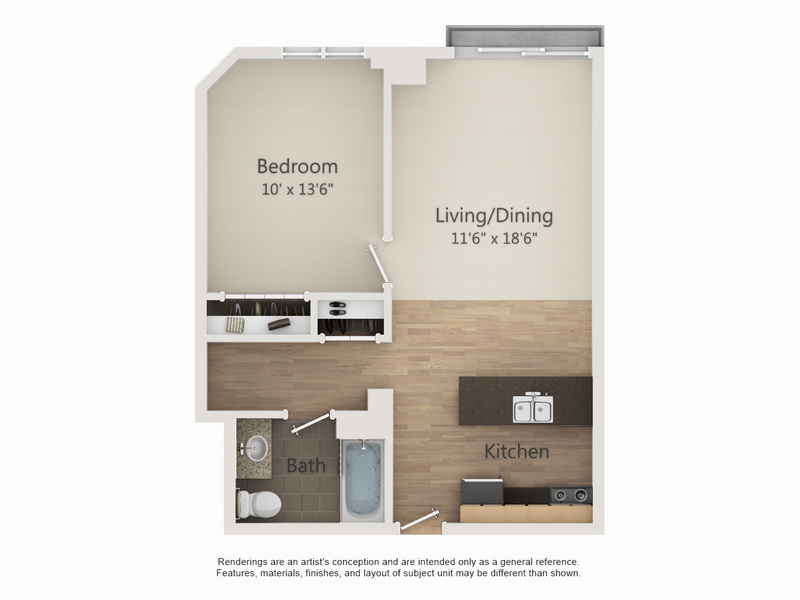 This first floor one bedroom is the only one! The large bedroom can accomodate two full size bunked beds, one desk, and one dresser comfortably. The living room comes furnished with a table, four chairs, one leather couch and two bar stools. There is even a seperate area off the bath room for an office/study area or additonal storage space. This unit is truly one of a kind and does not disappoint!